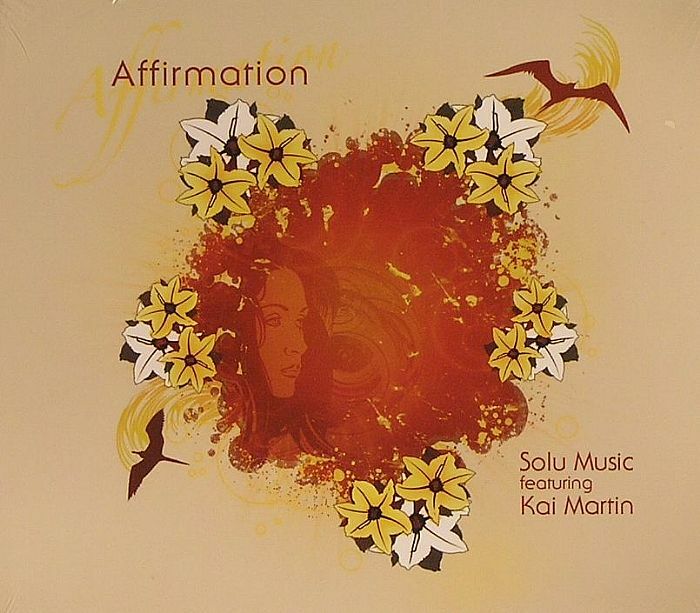 SOLU MUSIC featruing KAI MARTIN Affirmation vinyl at Juno Records. Having set the house scene ablaze from their opening salvo, "Fade", which has gone on to become a classic in the club community, the NYC duo of Howie Caspe & Dano Nathanson have stayed true to their belief that house music is all about the soul, with a succession of quality deep house tracks that have kept their name on everyone's lips since they began back in 2001. 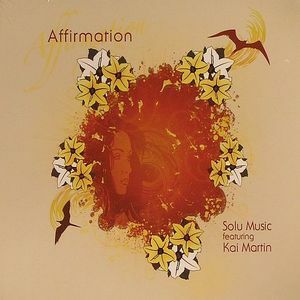 "Affirmation" takes you on a smooth journey through the joys and pains of life, expressed so beautifully through both the sublime production, poetic lyrics and the sultry vocal skills of Kai Martin, whose voice spans the entire range of emotions, from the love-filled anticipation of "Can't Help Myself" and "This Time" to the soulful melancholy of "It Ain't Love". 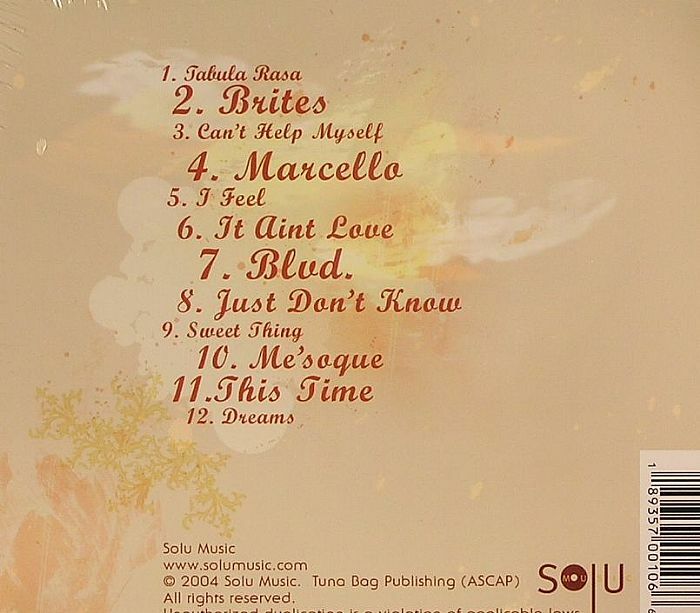 "Affirmation" is a true statement of intent from one of the fastest-rising production teams.